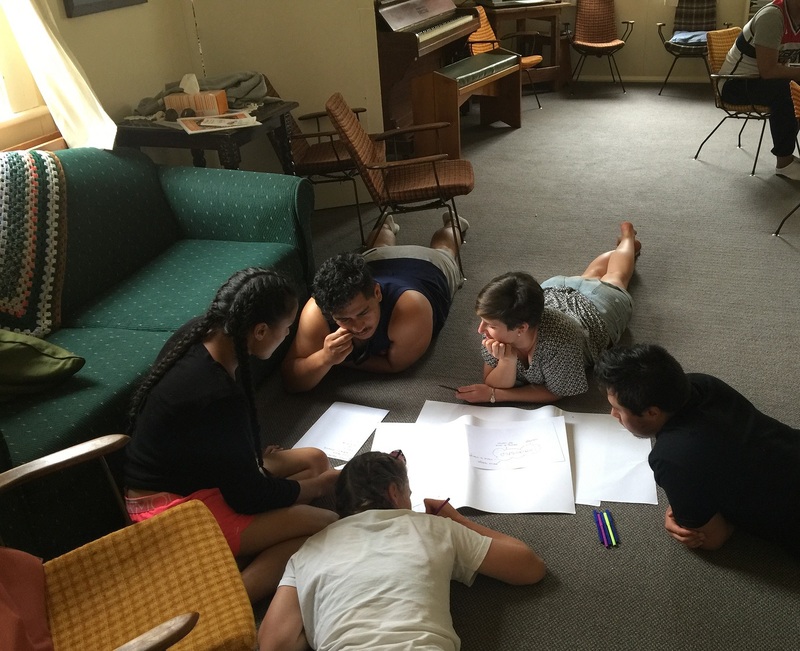 The Whanganui Awa, and more specifically Hiruharama/Jerusalem, has long been a source of retreat and inspiration for the Challenge 2000 Youth Ministry team. In January, a team of 18 took four days to gather together to reflect on Youth Ministry and plan for the year ahead. 8 College students, 5 young adult volunteers and staff reflected on what it means to be a youth ministry team for 2016. Hiruharama, with its rich history of Catholic ministry, was a great venue to pause at the beginning of the year and reconnect with our vision and purpose and get to know each other better. The team took the time to revisit why youth ministry matters, how each of us can contribute to making a difference and what we individually can contribute to the lives of those around us. 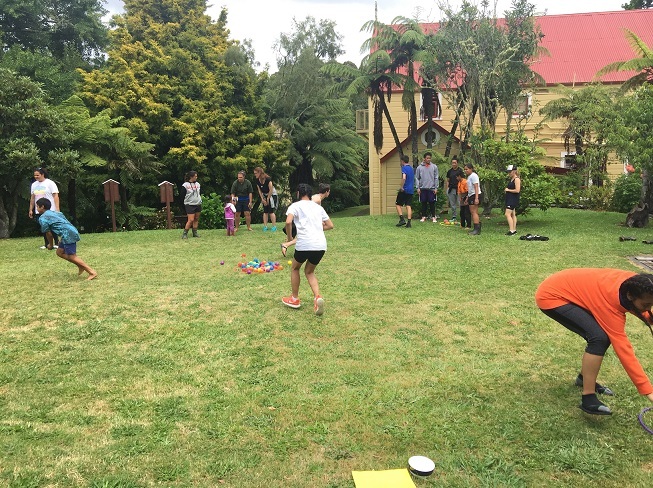 It was also an opportunity to reconnect with the whanau up the river holding an activity day for many of the young people who live in Hiruharama and the surrounding communities. It is always a special time playing games, sharing laughs and checking in with the hopes for the year ahead. The College students took real leadership of the day and leant lots about running activity days. Many friendships were formed and it was difficult to leave! Challenge 2000 is very lucky to have a longstanding connection with the families living in the area and also at the school in Ranana. Heath Hutton supported a school trip to the Gold Coast last year, so it was great to be able to reminisce about all the fun had on that trip. 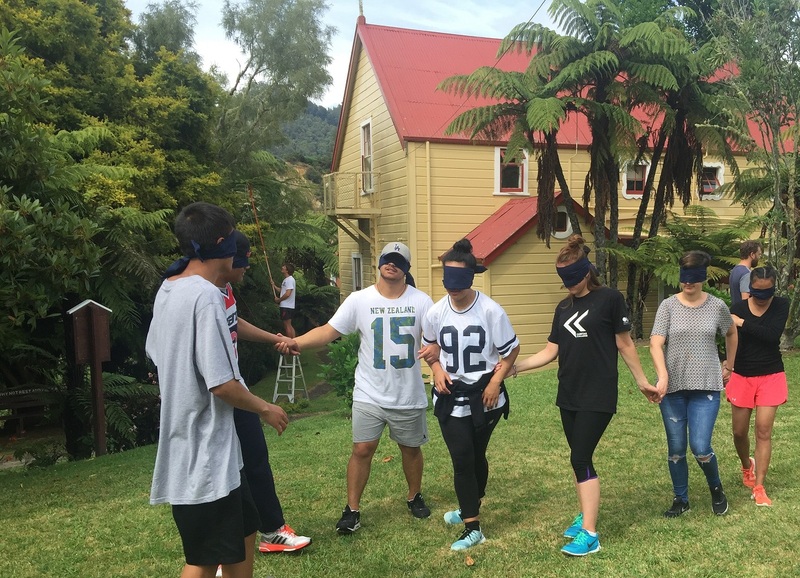 Just as Suzanne Aubert did so many years ago, the Challenge 2000 team travelled back to Wellington with a sense of mission and purpose for 2016. Dreams were shared and plans hatched! If you know of any young people who are in Year 12 or 13 who would be keen to be involved in youth ministry, please get in touch with Nicole Simson on 04 477 0045. Summer fun at the holiday programmes!!! !